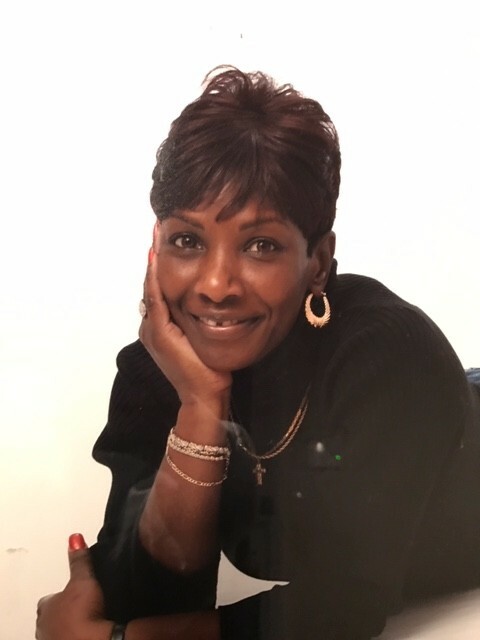 "Bib" as she was affectionately called by family and friends, received her early education at James Elverson Elementary School, John Wanamaker Middle School and she graduated from Jules E. Mastbaum Vo-Tech School. In 1977, she was united in holy matrimony to Pastor Dennis Bailey and from this union were Kenneth Bailey and Tiffany Thomas. She worked for Cigna Health Insurance for over 10 years and then transitioned into the Philadelphia Department of Prisons where she worked as a Correctional Officer. After 20+ years of dedicated service she retired. Bib was a member of Solomon Temple Baptist Church and later joined St. Phillips Baptist Church. She also traveled and sang with The Rev. Ernest Davis Jrs. Wilmington Chester Mass Choir for many years, where she was well loved and known as one of the great Alto’s. Bib leaves to cherish her memory, one son, Kenneth “Dennis” Bailey (Tracey); one daughter, Tiffany Michael “Gadiva” Thomas; her fiancé’ and caretaker, Donald McCallister; her mother, Annie Laura Bethea; siblings, David Lee Bethea, Annie “Jeanette” Sellers (Melvin), Cynthia Bethea, Michael Bethea (Karin), Jeffrey Bethea (Angela), Carol “Lynn” Joyce (Larry), Rodney Bethea (Stephanie), and Joseph “Joe” Bethea (Rhonda); four grandchildren, Treavon Mack, Tamia Mack, Tishyne Bailey and Tyheem Bailey; 2 great-grandchildren, Jayla Stewart and Jaden Stewart; two god-children, Levar Young and Brandi Butler; her bestie, Teria Beasley; her WCMC family, and a host of nieces, nephews, cousin and friends. Funeral services will be 11am, Tuesday, January 29, 2019 at Good Shepherd Evangelical Lutheran Church, 7234 Erdrick Street, Philadelphia, PA 19135, with viewing from 9-10:45 am. Entombment will be immediately following the service in Holy Sepulchre Cemetery, 3301 W. Cheltenham Avenue, Cheltenham, PA 19095.